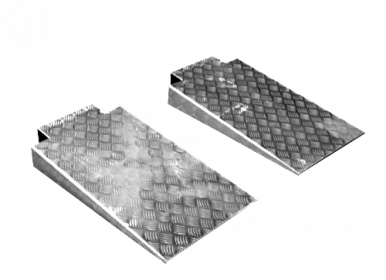 These lightweight aluminum approach ramps weigh only 18 lbs each, compared to the 55 lbs of standard ramps. 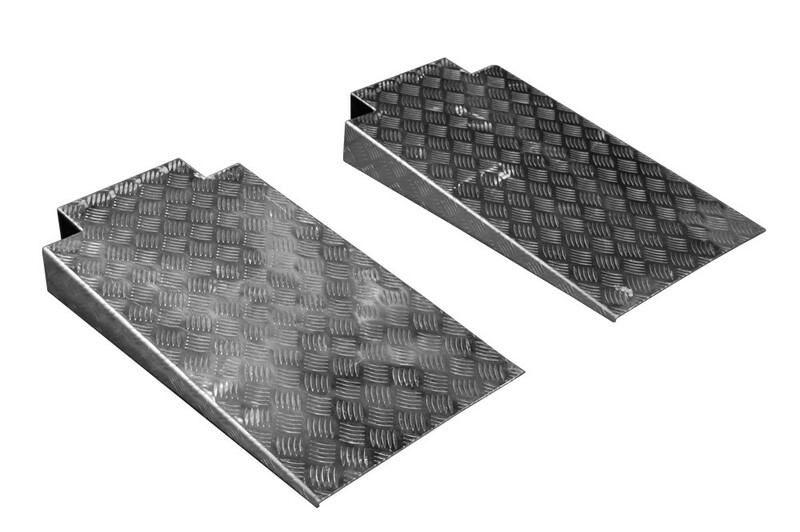 The aluminum approach ramps are designed to work with the TITAN SDPL-8000 and the SDPL-8000XLT 4-post automotive lifts. 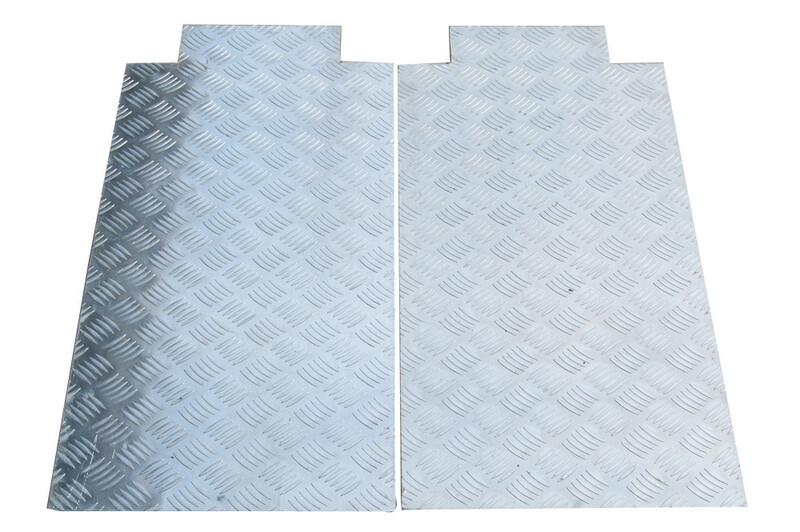 These ramps are made from lightweight aluminum, with welded gussets for extra support. They are able to be moved with ease, while still maintaining a solid structure. 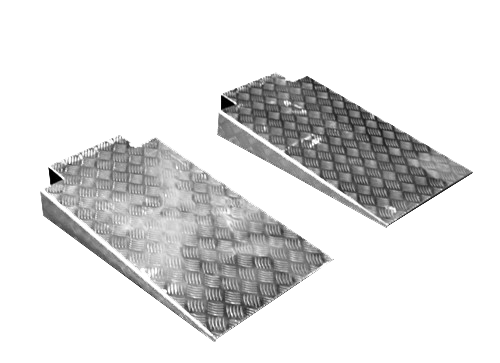 The attachment lips of the ramps can be easily modified to allow them to be used with most any brand of 4-post lift.